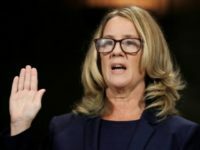 Sports Illustrated dove straight into controversial political waters this week, by tapping Christine Blasey Ford to introduce its 2018 Inspiration of the Year Award. 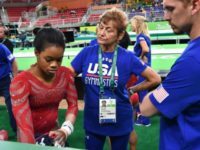 Nov. 5 (UPI) — The U.S. Olympic Committee on Monday began the process of decertifying USA Gymnastics as the governing body of the sport after high-profile legal proceedings regarding sexual misconduct. 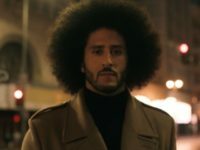 USA Gymnastics CEO Mary Bono resigned her position Tuesday, after meeting criticism over her opposition to Nike and its “Just Do It” ads featuring anthem protester Colin Kaepernick. Aly Raisman spent months urging the U.S. Olympic Committee and USA Gymnastics to get serious about taking a long hard look into how Larry Nassar’s abusive conduct was allowed to run unchecked for so long. 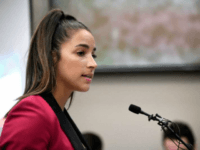 Aly Raisman: How Good Would USA Gymnastics Have Been if Our Doctor Wasn’t Traumatizing Us? A wave of 140 women came forward to accuse former U.S. 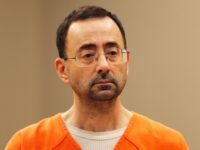 Gymnastics doctor Larry Nassar of sexually assaulting them when they were training as young athletes. 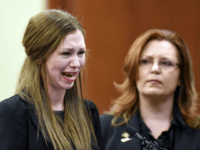 And many testified at his trial revealing heartbreaking stories of abuse.